The Asian challenge to the universality of human rights has sparked off intense debate. 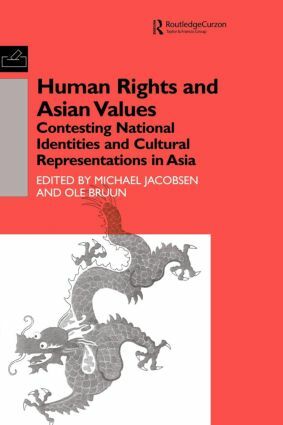 This volume takes a clear stand for universal rights, both theoretically and empirically, by analysing social and political processes in a number of East and Southeast Asian countries. On the national arenas, Asian values are linked to the struggle between authoritarian and democratic forces, which both tend to convey stereotyped images of the 'west', but with reversed meanings. Since There Is No East and There Is No West, How Could Either Be the Best?